Second episode of the game just a few weeks away. 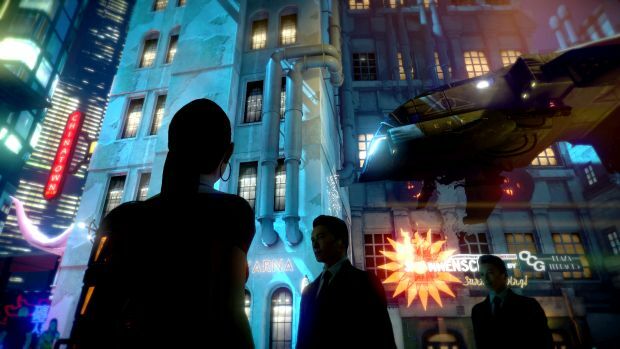 The second chapter of Dreamfall Chapters will be hitting PC, Mac, and Linux via Steam, GoG, and the Humble Store on March 10, the developer announced today. 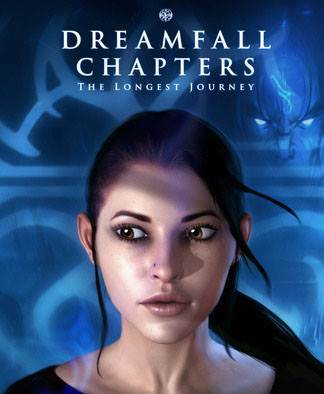 The second chapter is called Dreamfall Chapters: Rebels, and it picks up right where the first episode left off; Kian Alvane and Zoe Castillo investigating a multiple-worlds-ending conspiracy, and the new episode will see them in Marcuria, capital of the Northlands, home to the Azadi occupying forces and to the resistance. Rebels is just the second of five planned episodes. The five episodes can be bought collectively for £24, and it appears that the individual episodes cannot be bought by themselves for some reason- it’s an all or nothing deal. Right now, we have no media for the second episode, although a trailer for it is expected within the next few days. Stay tuned to GamingBolt, as we will share it with you as soon as it goes live.